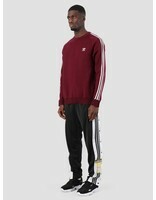 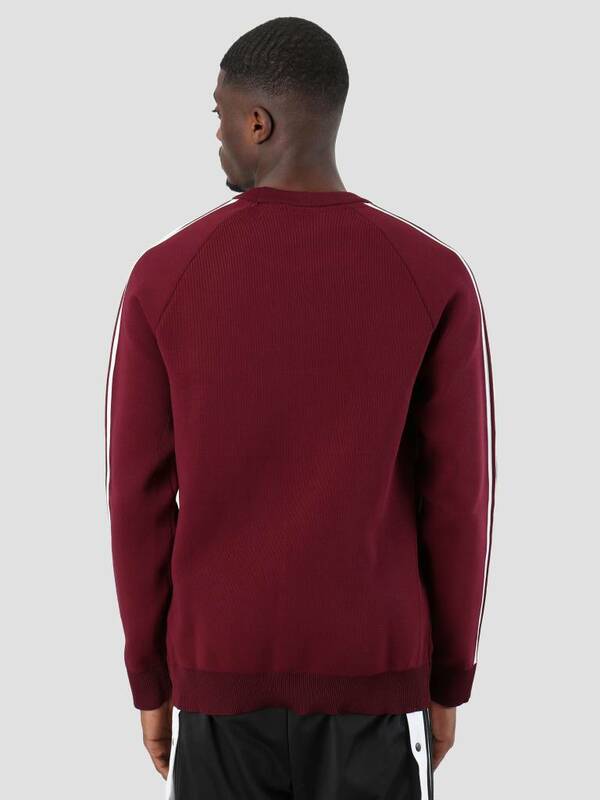 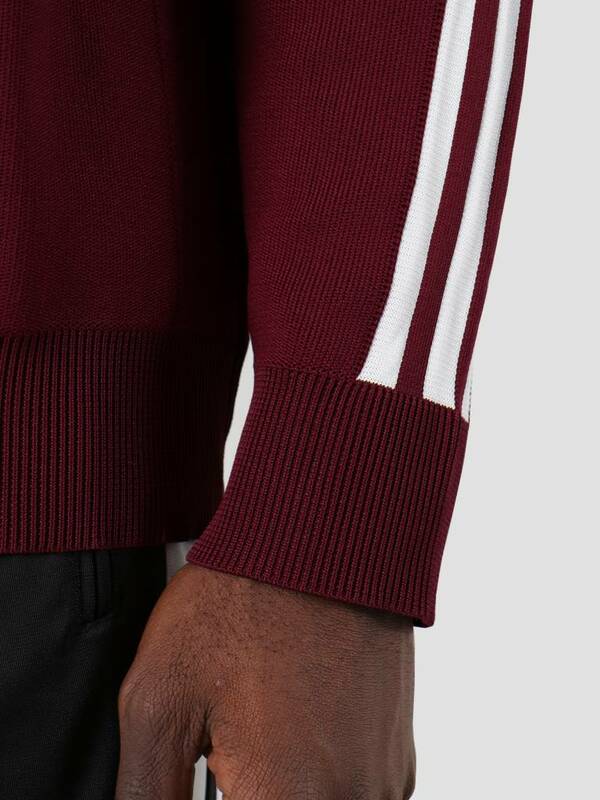 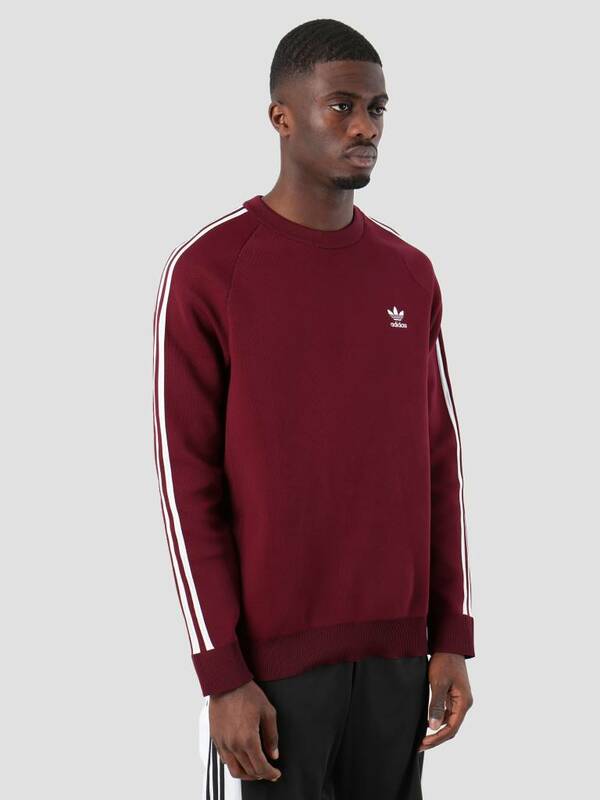 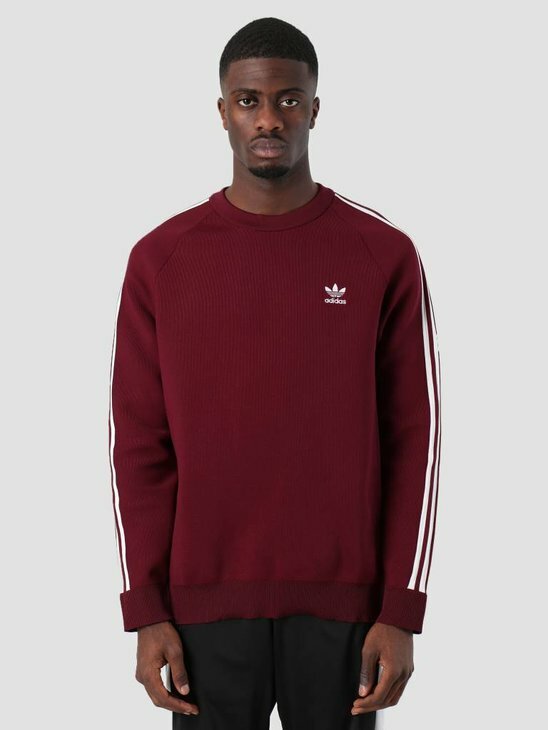 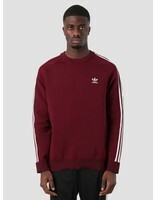 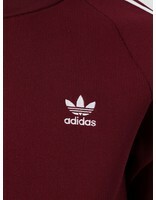 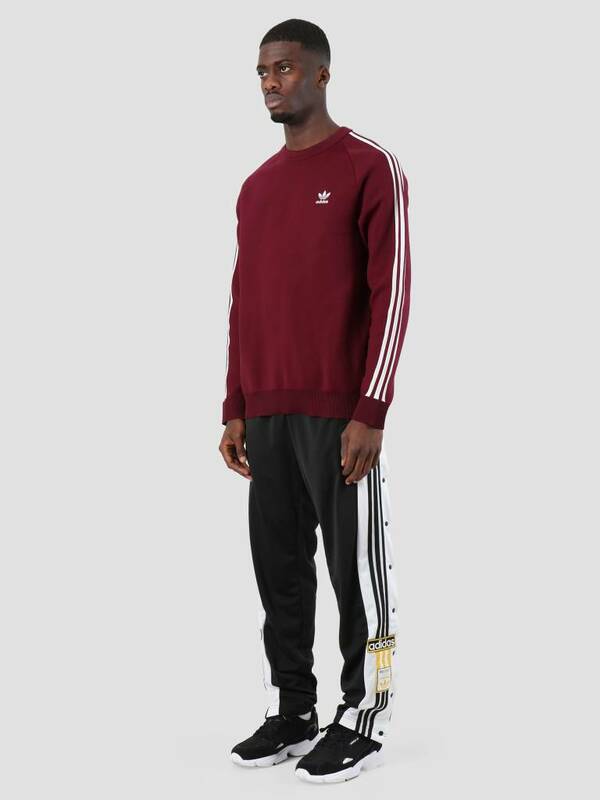 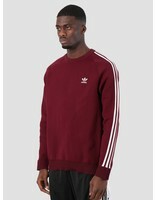 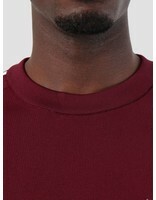 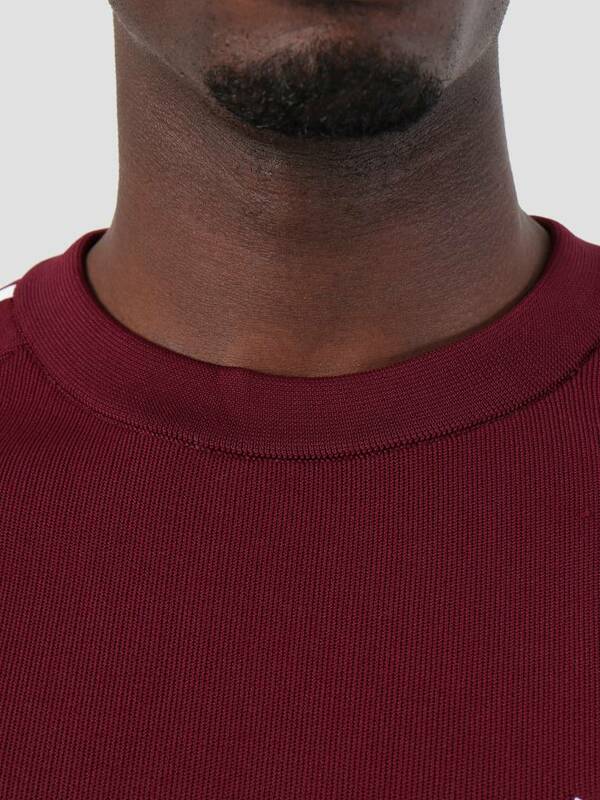 The adidas Knit Crew in the color maroon. This classic crewneck can be recognized by the 3-stripes on the sleeves and the adidas logo on the chest. 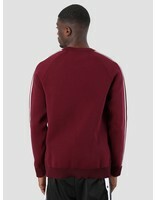 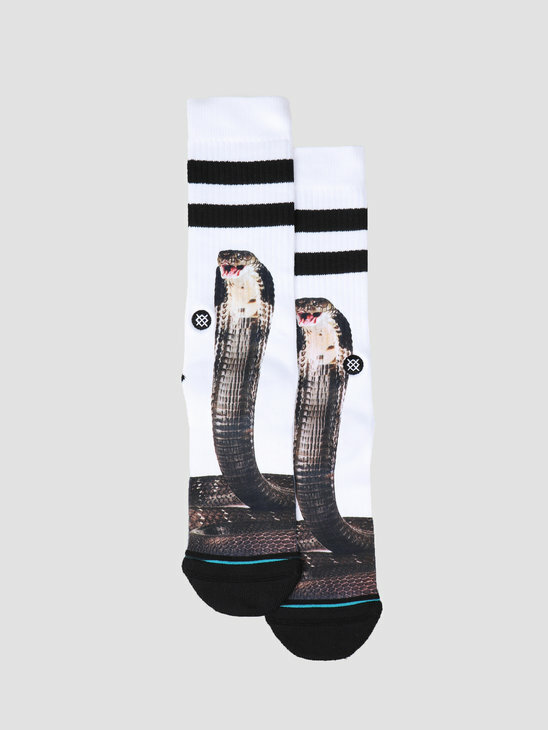 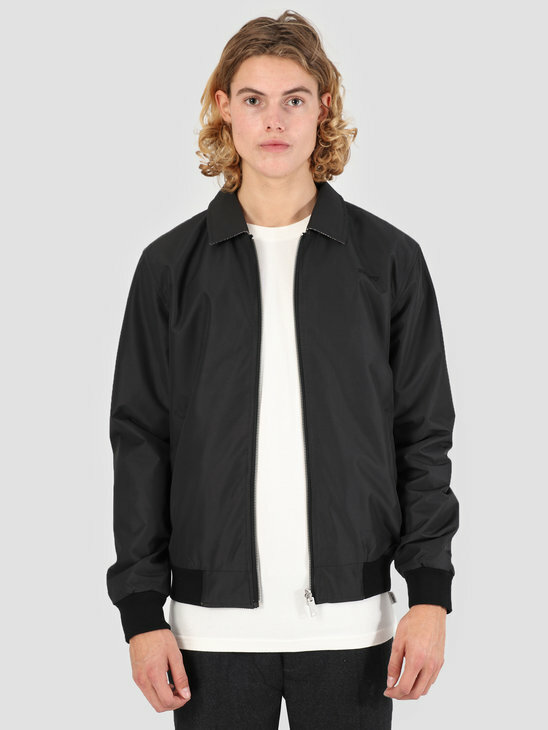 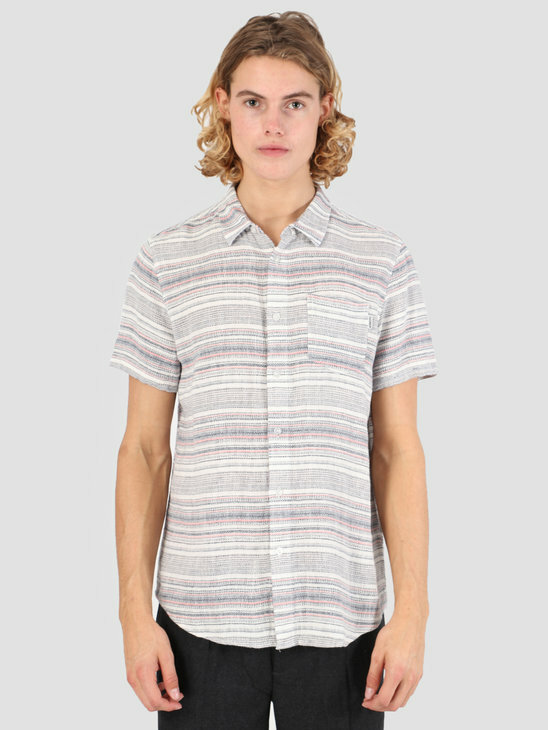 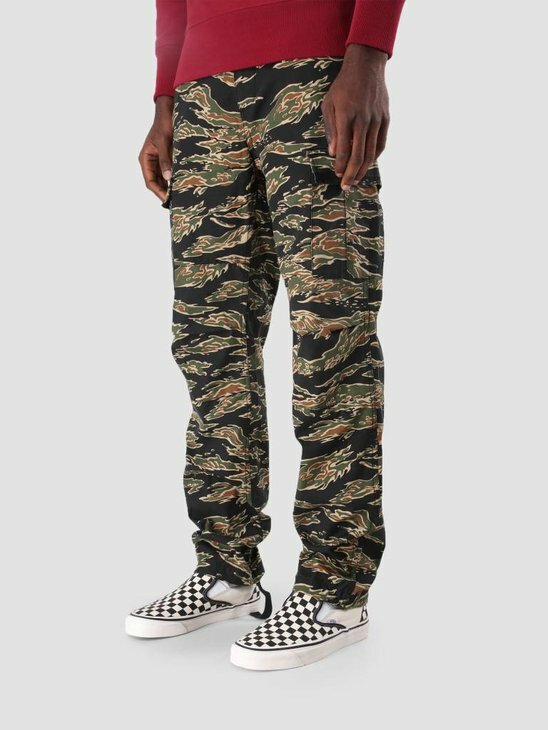 This crewneck is made of 100% polyester.